HOUSTON (KTRK) -- A woman who bilked millions out of elderly people who thought they were buying insurance has been sentenced to 20 years in prison. 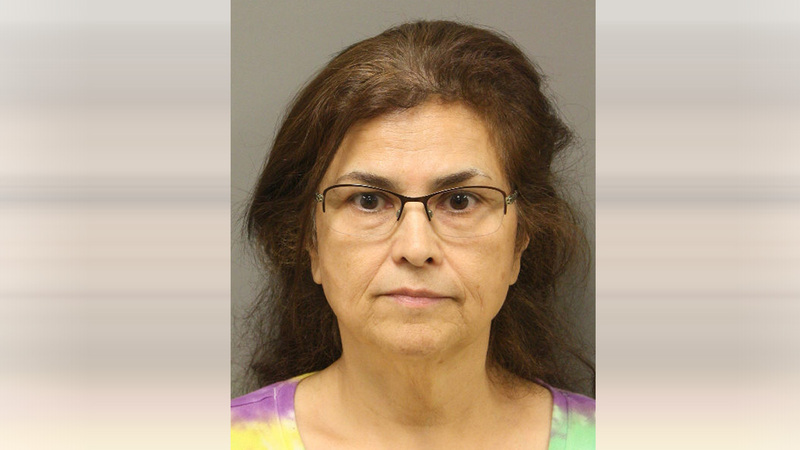 The Texas Department of Insurance says Celia Castillo would take money her clients gave her to buy annuities and directly deposit it into a bank account she created for herself. Investigators say all her victims were over the age of 70 and had no nearby relatives. Two victims were older than 90. "She would really become part of their lives, carefully building relationships with each of these folks," TDI investigator Geneva Titus said. "She would visit with them, give them rides, have dinner with them, all with the goal of gaining their trust and eventually stealing their life savings." Detectives say Castillo scammed her victims out of more than $3 million. Castillo opted to plead guilty instead of having a trial. She's expected to begin serving her sentence this month.